BRMUHC has three locations where the organization plants yearly. 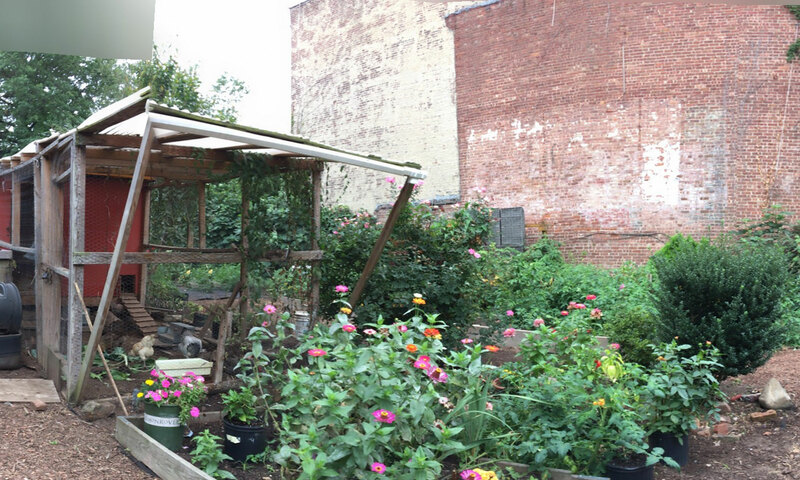 Brooklyn Rescue Mission has been growing vegetables, fruit, herbs and flowers since 2003. 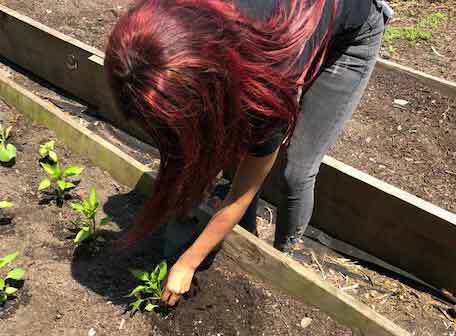 Your donations will help assist us this growing season to plant, cultivate and harvest healthy food for families in the Brooklyn area.